Rebecca hails from Mississauga, ON, where she grew up kayaking down the Port Credit River and diving shipwrecks in Lake Ontario. 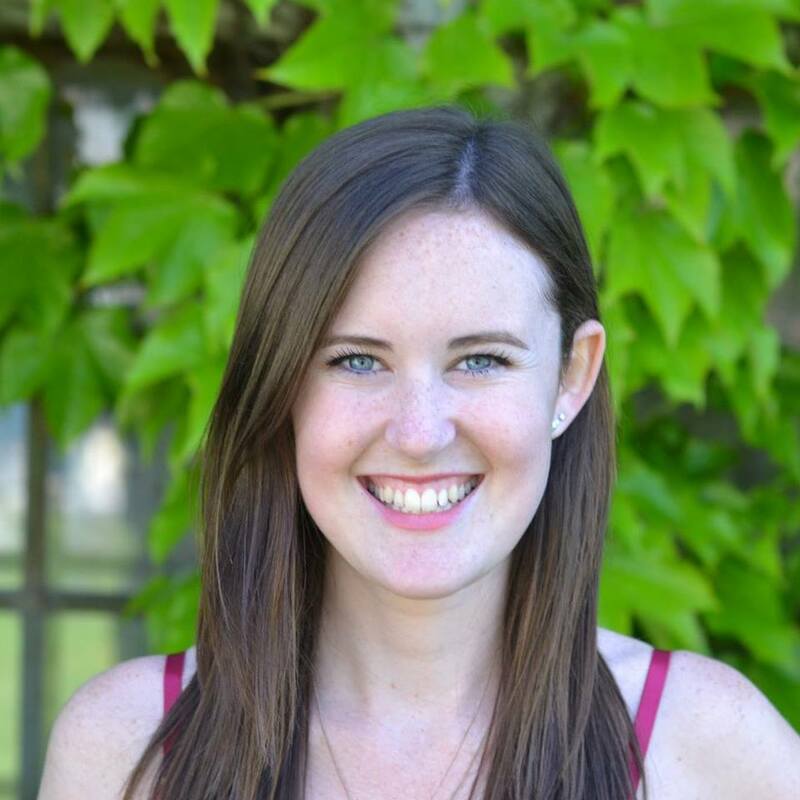 Rebecca completed her BSc degree at Queen’s University with a major in Biology in 2017. Following graduation, she went to work in the Bahamas at the Bimini Biological Field Station, otherwise known as the ‘Sharklab.’ There, she assisted with ecological and genetic research projects involving shark personality, movement networks, and conservation. In her current role as a Masters student with the Sea Around Us team, she works under Dr. Daniel Pauly’s supervision to enhance global Marine Protected Area (MPA) research in order to evaluate meaningful protection and produce further action. Rebecca likes to spend her spare time at high altitudes (hiking) or in depths of the sea (scuba diving). She also enjoys figure skating, skiing, and petting other people’s dogs.